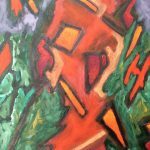 I am addicted to painting, have a need to paint, and have a duty to display my work for the world to see. 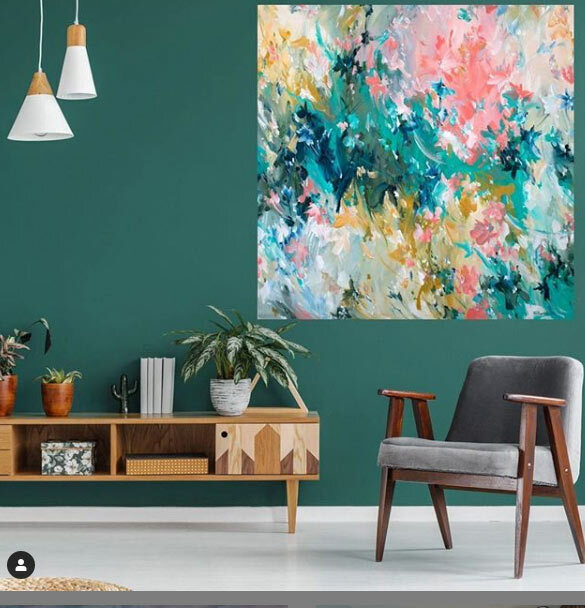 I see the world and I paint it. 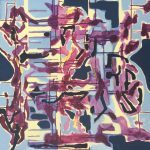 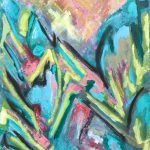 Hi – Thanks for checking out my art. 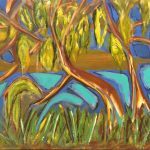 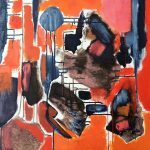 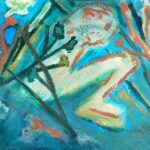 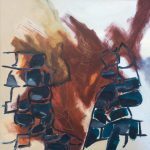 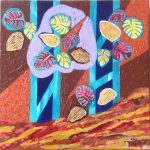 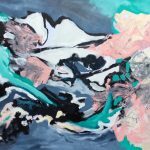 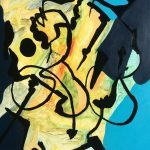 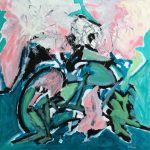 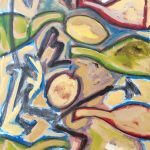 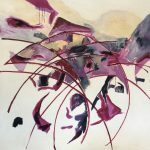 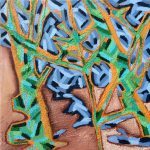 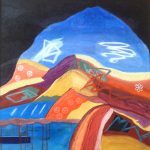 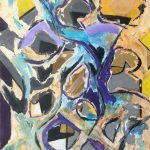 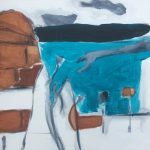 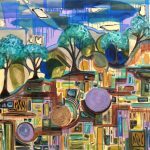 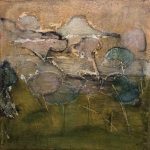 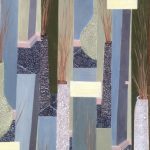 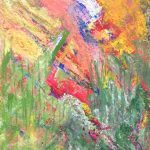 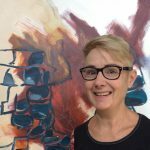 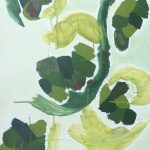 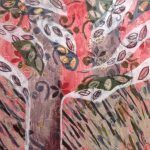 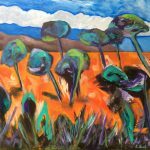 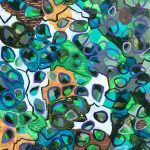 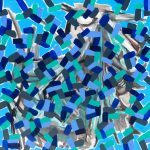 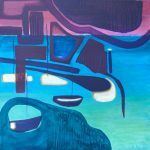 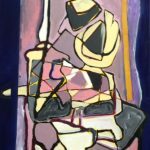 I am an Australian Artist who loves creating acrylic and mixed media abstracts, semi abstracts, and contemporary pieces. 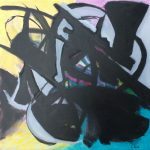 As you can see, I particularly like colour, texture, movement and geometry. 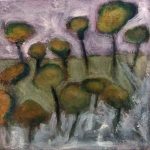 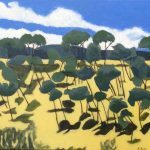 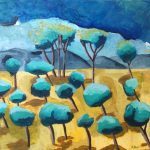 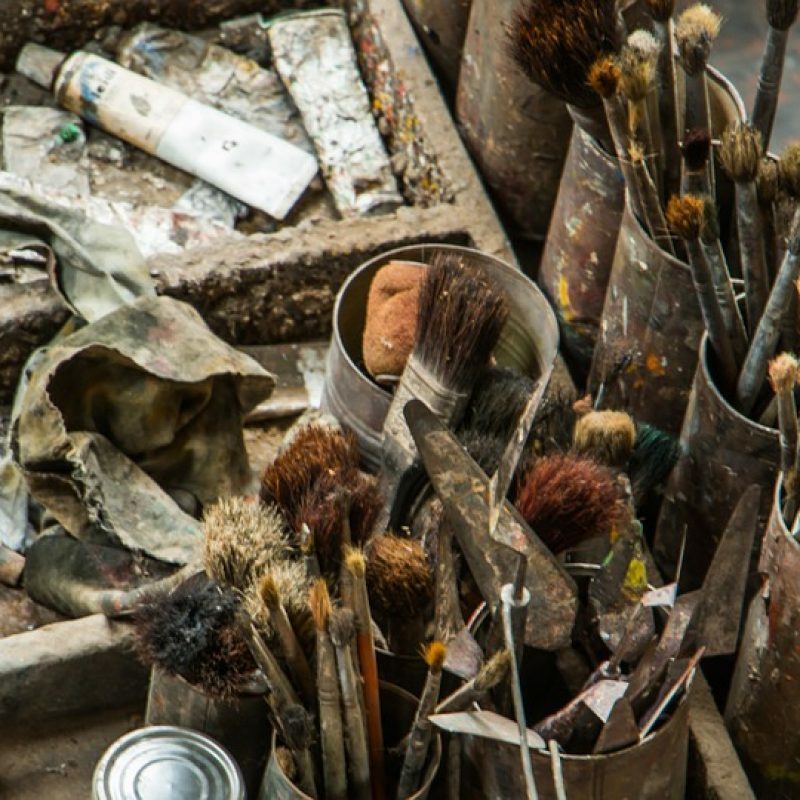 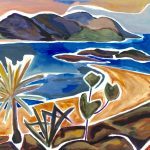 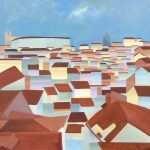 I have been painting with my local art group since around 2008 regularly attending classes and full day workshops where I continuously learn and think of new ideas influenced by observation of the world around me. 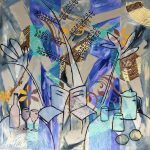 To view more of the processes undertaken to create my works follow me on Instagram or Facebook. 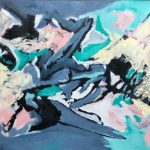 I hope you enjoy my works as much as I enjoy creating them.